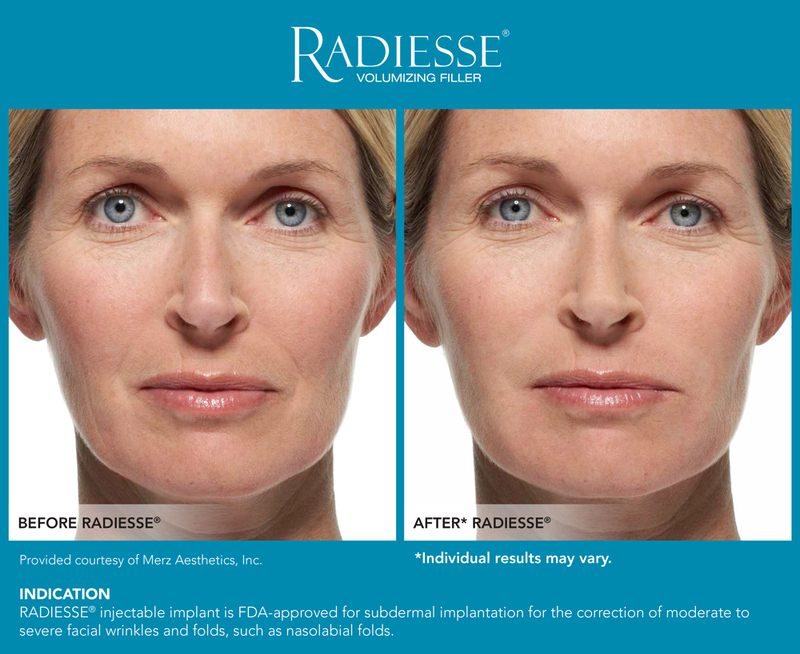 With just one treatment of RADIESSE® Volumizing filler wrinklesand foldsdisappear. Immediately. Subtly. 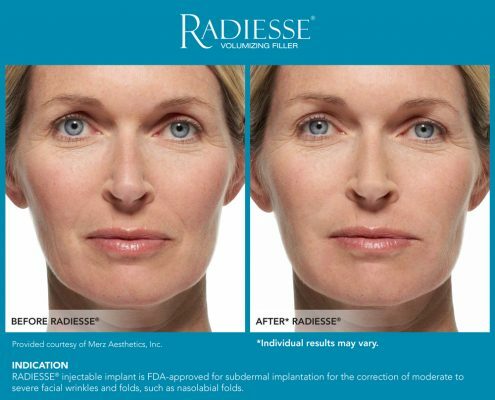 And because RADIESSE Volumizing Filler naturally stimulates your body’s own collagen your skin looks even better over time. Collagen is what gives volume, flexibility and strength to healthy, young skin. 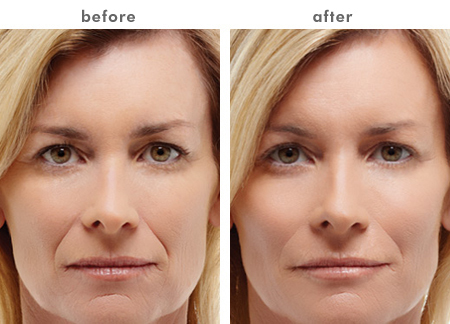 As a part of the aging process, your own natural collagen breaks down, diminishing facial volume and elasticity. 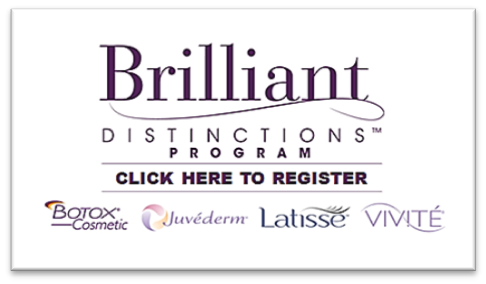 This loss of elasticity and volume results in wrinkles, facial lines and skin laxity – all of which rob your skin of its youthful, fresh appearance.